Movers for Hire! Use this Code for 10 Percent off your Move! 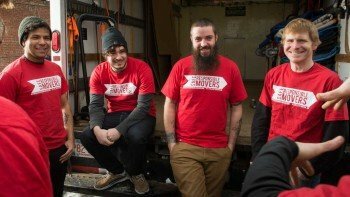 Movers for Hire – Discount Codes! 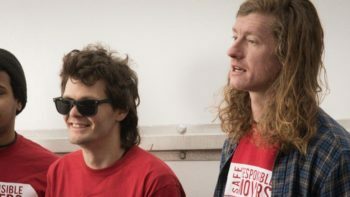 Movers for Hire! Use this discount for Boston’s Top-Rated Moving Company! 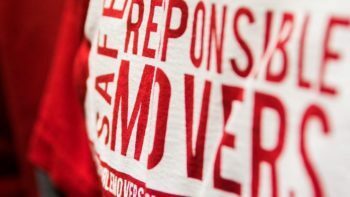 We are Safe Responsible Movers and we are Movers for Hire! We are based in Boston, MA, but serve all of Massachusetts, from Springfield to Falmouth, from Wellesley to Westwood and everywhere in between. We’re in the heart of the Massachusetts winter, which can create some obvious issues for moving furniture and other large items. But it’s also the slowest time of the year for most moving companies, so we’re offering a discount. It’s pretty simple, really. Fill out the moving quote request form. Then, when you get to the “extra details” box, which is the last text box in the form, you can write in the discount code. In honor of the harsh New England Winter, the code is NEWINTER17. Ready to Book Boston’s Best Movers for Hire? Click Here to get a quote today! Of course, remember to use discount code NEWINTER17 in the field marked “extra details” at the bottom of the form. As long as you do that, we’ll apply a ten percent discount to your total bill. Moving in the winter can be difficult, but it’s also the cheapest time to move. Since most leases in Boston are based around September 1st, if you can make a winter move work, you can really save some money on your move. Get a quote today! Click here and fill out our form to receive a quote. Write “NEWINTER17” in the “extra details” box to get a 10 percent discount off your move.